How is your child doing? Click here to view our topic page for year group specific learning. 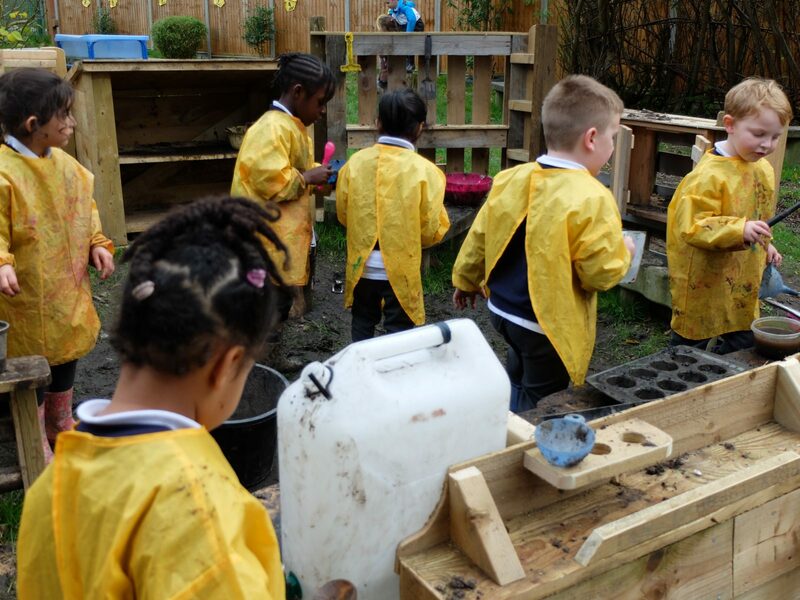 Our curriculum is bespoke to us and is driven by the fact that we want children to leave the Mill secure in their own identity; familiar with their own community and sense of family; skilled in making connections with friends and the wider world. These core principles run through our school in all our curriculum studies. They drive how we want our children to think, behave and how we want to shape their beliefs. THESE ARE THE BIG QUESTIONS . . .
What community have I grown up in? What family community do I have? How do I contribute to the school as a community? How can I contribute to the wider community? What type of community do I want to help create and what do I do in it? Where do I get my beliefs? What type of person do I want to be? How am I connected to the location of where I am living? How am I connected to people around me? How do I connect to other people? How do I connect my beliefs to my role in the world? What connections do I want to make and hold on to? Our curriculum is based around themes that engage the children and we take a linked approach to our learning. 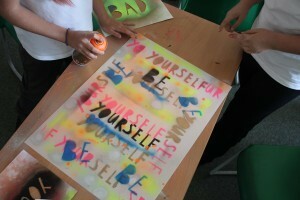 Room 13 is our student run art based studio. Each year group should run a 6 week brief on the principles of Room 13 (independence, entrepreneurship, persevering with a piece of work) using the skills they develop in Room 13. Family is important to our philosophy, as is the tradition of card playing and sharing games with families. 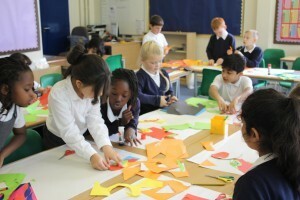 In one term every year children will share games or learn a game and we will encourage them to play games with others. We have animals at The Mill. The animals help to teach children about care of other living things; respect, empathy; food and food chains and of course natural resources. We believe that each child should experience and explore the skills and talents that sometimes remain hidden and untapped. We also believe that these subjects in particular teach skills that explore character traits such as self-expression and self-belief that go to the core of Identity. The school calendar has theme weeks which are followed by the whole school. This enables us to assess children across the school and focus the learning for the whole community. The teachers have a lot of freedom in these weeks in order to engage the children and for the children themselves to be able to express their desires and have input in to their learning. The theme weeks culminate in displays of work in our “Progression corridor” and in an open afternoon where parents can see the work their children and others have produced. We start in October with an Art and Writing week. In March we have an International week. In June we have a Sports week. In July we have an Eco and Science week.